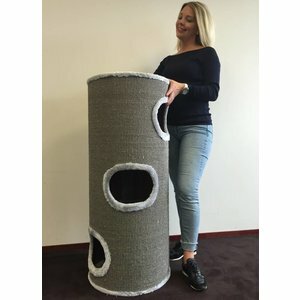 Cat Tree Coony Lounge XXL Grey 46Ø x 111cm Promo Price sturdy Cat Scratching post Barrel Cat Trees for large Cats. Easy Cat Tree to to put anywhere in your house or outside in the summer. 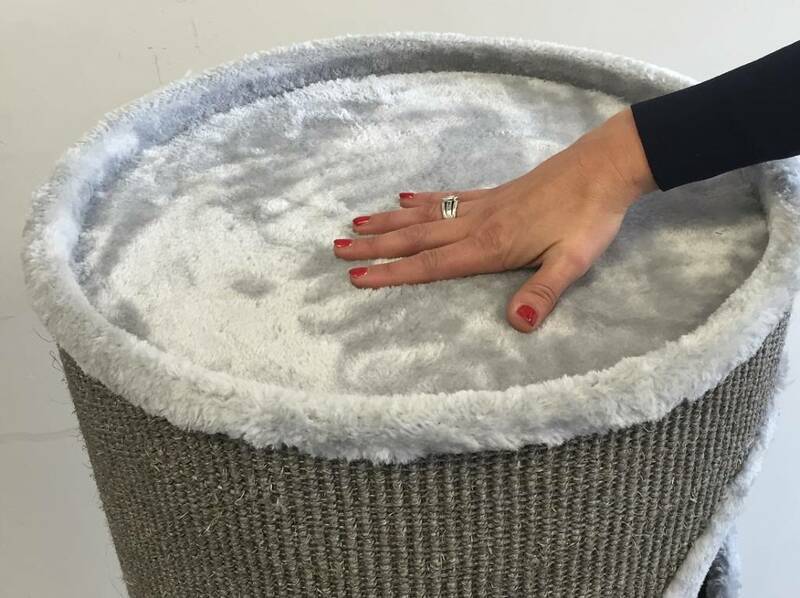 Cat Tree scratch barrel Coony Lounge Grey. 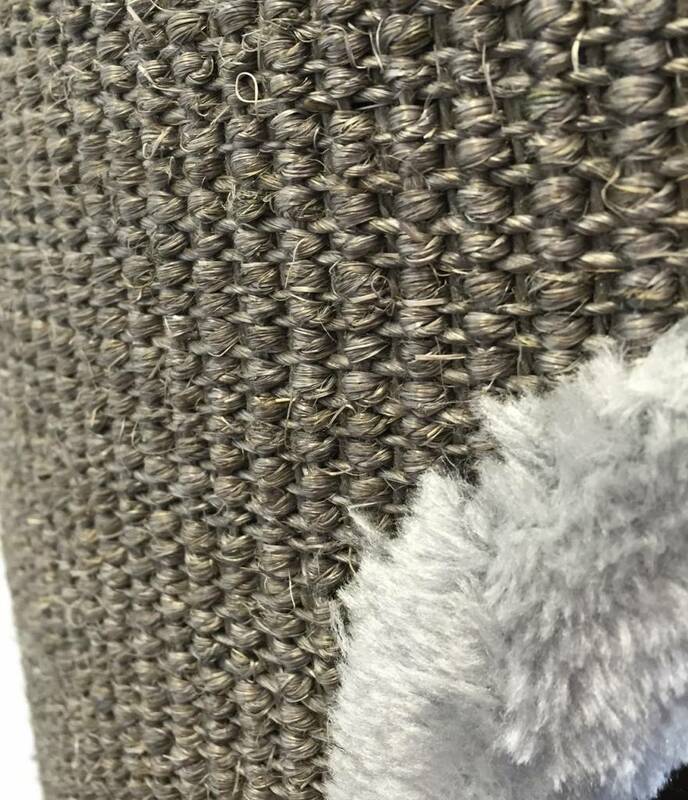 With a base off 45cmØ and use off heavy material very steady and also perfect for largest cats. 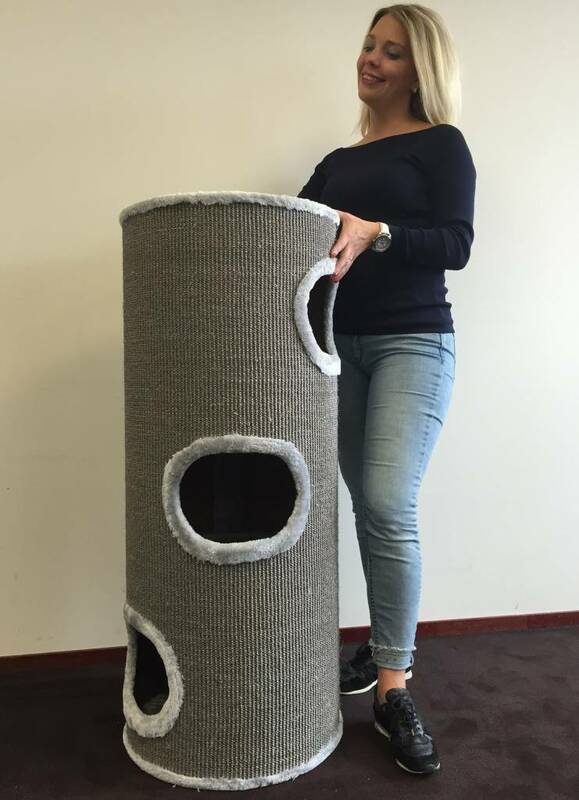 This Cat Tree has 3 large holes of 25x18cm so easy entree for all cats. 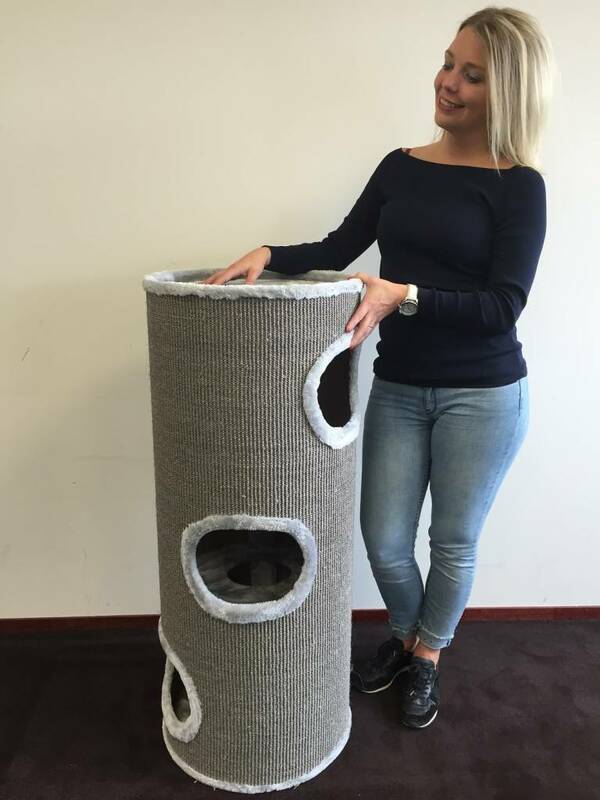 Absolute high quality cat tree and a beautifull design for your livingroom.